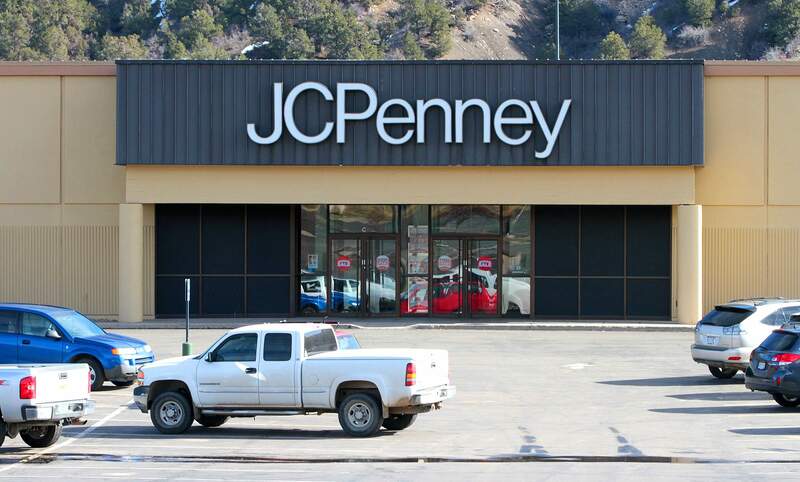 J.C. Penney at the Durango Mall will return to normal sales over the next few months. The store was trying out a new concept of selling only clearance items. After less than a year of trying a new store concept that sold exclusively clearance merchandise, J.C. Penney Co. in the Durango Mall will return to its full-line, regular business model. “We’re very excited,” said Hillary Bailey-Johnson, general manager for Durango’s J.C. Penney, who said the store learned about the change in the past couple weeks. In November 2017, the Durango J.C. Penney converted to a clearance center in an attempt to explore new growth opportunities and attract new customers, company officials said at the time. Over the past few months, the majority of the store’s items were on clearance, with the exception of holiday items and family basics, such as toys. Durango was one of six store locations across the nation chosen as a pilot clearance center. It is unclear how successful, if at all, the clearance center model was for business. Bailey-Johnson referred all those questions to the company’s headquarters. J.C. Penney spokesman Carter English wrote in an email that the company “gained knowledge” testing the clearance center concept in Durango but did not elaborate. Follow-up questions were not answered. J.C. Penney will convert to a regular operating sales model over the next few months, “just in time to take advantage of the key holiday season,” English wrote. There will still be a condensed “Final Take Clearance” area in the store, he said. Bailey-Johnson said J.C. Penney has a “great customer base” in Durango that has been pleased to learn the store will go back to normal sales. She said the store will hold a grand re-opening the first weekend in November. “The timing on it will be great,” she said. J.C. Penney has served Durango for more than 100 years. The store was previously located on Main Avenue but moved to the Durango Mall when the mall opened in 1982. J.C. Penney clearance centers are located in Alamosa; Paris, Texas; Scottsboro, Alabama; St. Augustine, Florida; and McCombs, Mississippi.